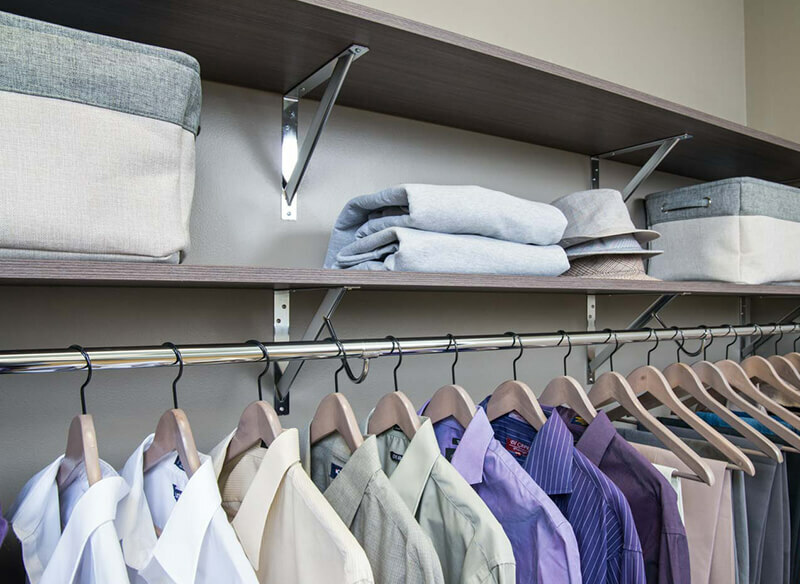 Our full range of closet and storage solutions are designed to make modern living so much easier. 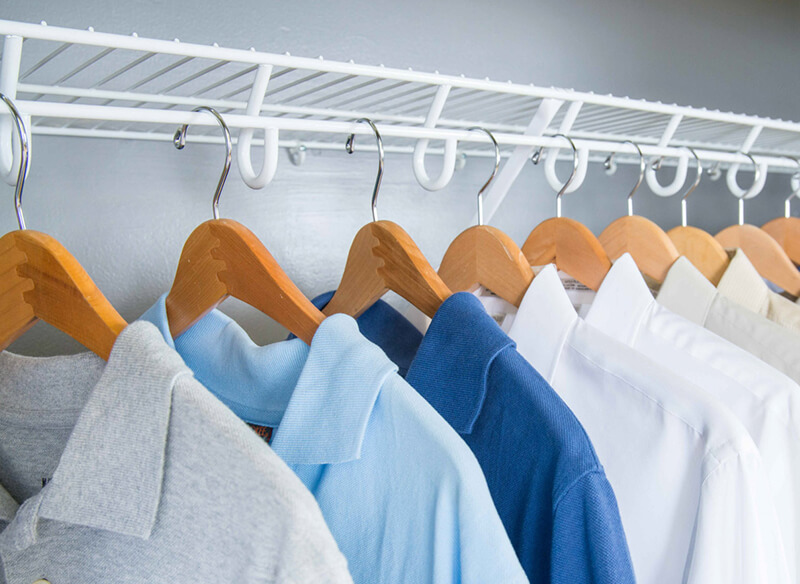 Built with an emphasis on quality and value, we have stylish options for every room in your home, including closets, pantries, and garages. have a project coming up? Call 860-223-7101 to tell us more. We’ll connect you to an expert who can answer your questions. freedomRail is a truly adjustable storage system and as strong as it is beautiful. Designed to withstand the rigors of years of daily living well into the future, freedomRail not only holds more weight than other systems on the market, but its extensive range of options and accessories are there to meet your changing needs, too. 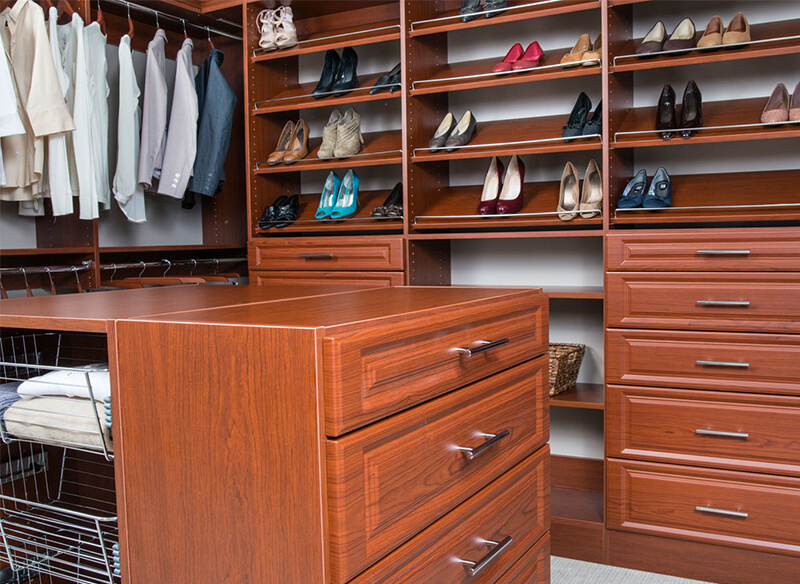 Classica is beautifully crafted to organize and complement your home’s storage, especially your master closet. Decorative doors and pulls, corner shelves, and accessories allow you to customize your storage solution to your lifestyle. 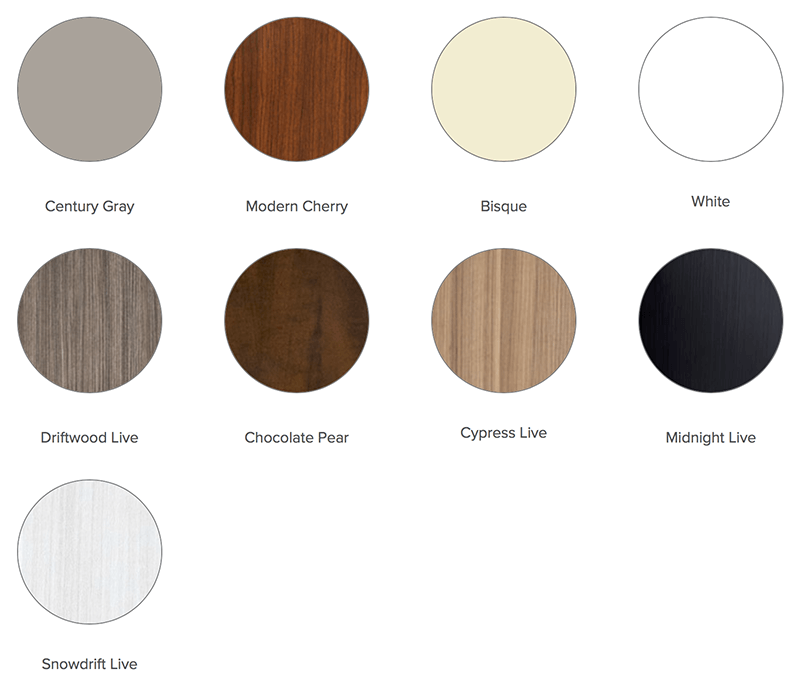 Classica is offered in many colors with floor- and wall-mount options to integrate into your home’s closets, pantry, bookshelves and mudroom. Classica features Soft Close Drawer Glides on all colors for a premium feel that discerning customers have come to expect. Built to last, our ventilated shelving systems are superior storage solutions. That’s not an empty boast. They’re extremely strong and can hold up to 50% more weight than other brands. And they’re uniquely durable—they are manufactured with virtually indestructible powder coating so they won’t yellow, crack, chip, or peel like other brands. Our Simple fixed wood shelf and rod system incorporates Classica components to create an economical storage solution that is designed for custom fitting and quick installation. It also features unique anchor hardware for additional security. 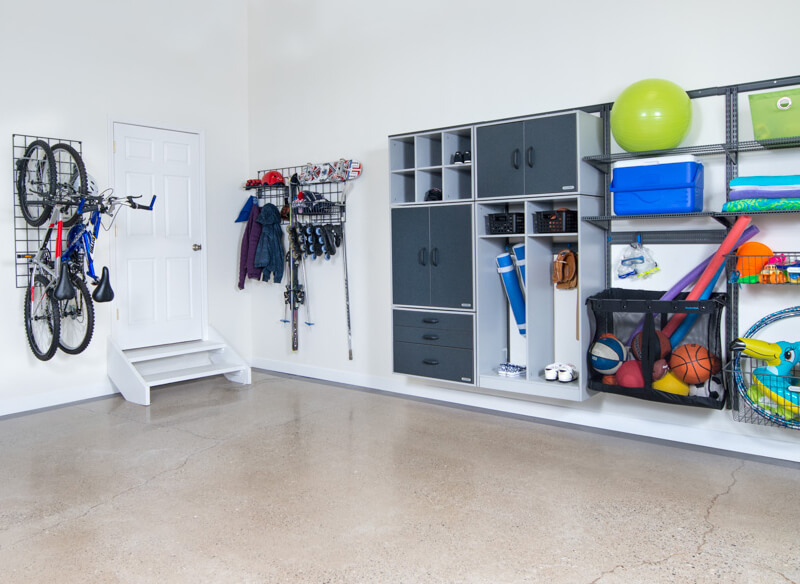 freedomRail Garage offers your active family endless solutions to fit the storage needs of every sport, hobby, and activity. It features tough cabinetry, shelving, worktops, and a wide range of accessories to keep everything organized, dry, and off the floor. Our freedomRail Pantry storage systems feature adjustable shelving that can be designed to fit every kitchen and cooking need. 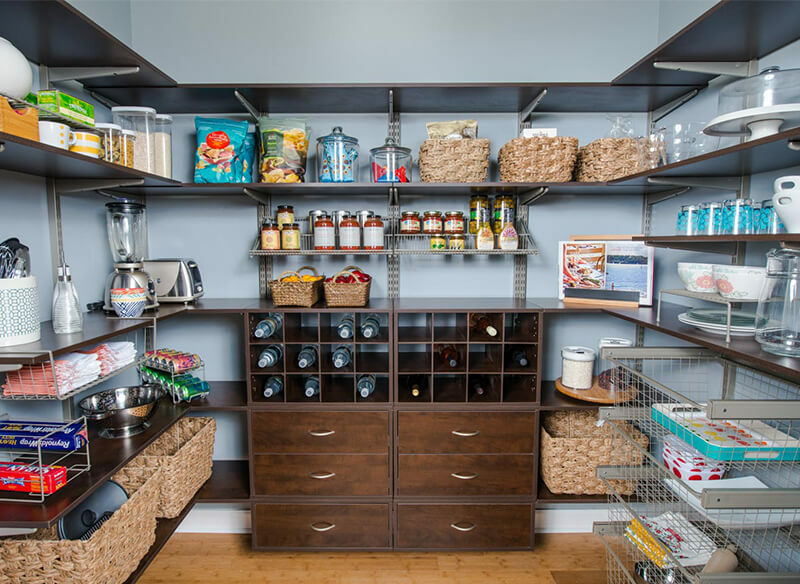 They can triple your pantry space with features like tiered shelving and pullout baskets. It was a very good experience! Roberta was so helpful and so patient…it was very good working with her, the cabinets are great, and working together to pick out the counters. Nicole was wonderful to work with! She went above and beyond to help us build this dream kitchen. I highly recommend Nicole and Viking Kitchens. He has an intimate understanding of the industry and design trends—someone who can help us hit our sweet spot of price and value so we have great design but not overpriced premium pricing. Kurt Schillington, VP Operations, Princeton Properties Management Inc. This is our first project with Viking Kitchens and we are extremely pleased! They are very responsive and informative, completing the project on time and on budget. They are a pleasure to work with! Matt Durbois, VP. Master’s Construction Corp.
Great selection and wonderful professional service. Friendly and inviting. Great customer service. The salesman in North Haven was knowledgeable and helpful and worked with me on the remodeling of my kitchen. 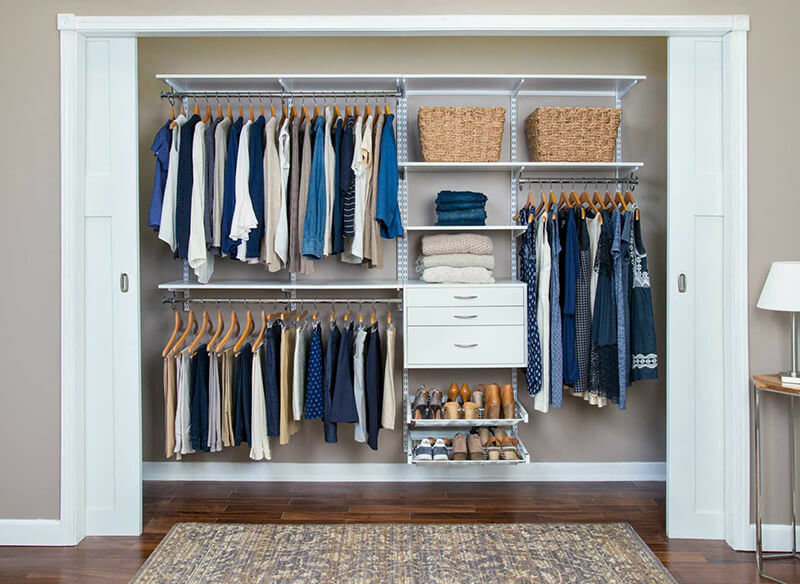 Great closet ideas too. Kat is very knowledgable and always helpful. I always refer my clients to Stacey and her team at Viking! Viking makes my job as a realtor easier! I always refer my clients to Stacey and her team. Whether it is a remodeled kitchen, bathroom or built-ins for a family room, Stacey can help them see the vision for their new purchase! I'm so pleased with my granite counter! I'm so pleased with my granite counter purchased from Viking. Cindy Wilson made the process so easy. I would definitely do business with them again. We now have a gorgeous kitchen! Wow! Everyone we worked with was courteous knowledgable and professional. We are so pleased with our kitchen and baths turned out—such a big thanks to Nicole! I need to personally thank Dave and Dylan Planeta for their customer service. They went beyond professional and helpful. Their time and patience helped us design the kitchen of our dreams. 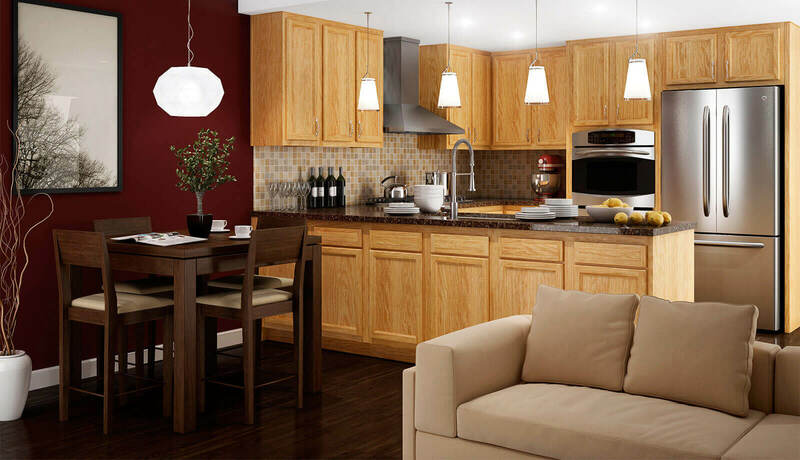 We had the best experience with Viking Kitchen Cabinets. Nicole's attention to detail was extremely helpful! I couldn’t love my kitchen more! We had a wonderful experience working with Viking kitchens, especially with Nicole Woodsby she was very professional she did an excellent job. I couldn’t love my kitchen more: her attention to detail is amazing. I have had so many compliments on my kitchen since it’s been done—I highly recommend them!!!! In decades, Viking Kitchens has never let me down! Cindy is awesome: she is very hands-on with the clients and really quick at tuning into what they want. If you've never worked with Viking Kitchens before, I highly recommend it. The resources they have cover everything...at all price points...I've been working with them for decades, and they've never let me down. Just wanted to say WOW! Just wanted to say WOW! The granite counter top came out awesome!! Better than I could have imagined! The guys were friendly, hard working, clean, and just all around efficient. You could really tell they know their stuff, and like what they do. We are so very happy!! THANK YOU!!! I highly recommend Viking Kitchens! Viking Kitchens is our first choice! This was our first job with Viking Kitchens and it was a wonderful experience. The professionalism from Viking Kitchens and Dave Planeta was incredible...they are our first choice for future projects. I'm thrilled with Viking Kitchens! I cannot thank Roberta Melotto from Viking Kitchens enough for her guidance during my master bedroom suite renovation project. The walk-in closet and bathroom is beautiful! I’m thrilled with the outcome! Your drivers Juan and Nate are amazing! It was the best customer service with a company I’ve had in a very long time and they were very polite. Attention to Detail and Expertise! My husband and I are so pleased with our new kitchen! It was our trust in Stacey’s attention to detail and her expertise that made the project such a success. We were so comfortable working with her throughout the whole project, that we let her do her magic knowing that we would love the results! I couldn't be happier with my kitchen! My contractor recommended Viking Kitchens and I have had a great experience from beginning to end. Cindy Wilson was my design consultant and she was wonderful, providing professional advice that gave me the kitchen of my dreams. I couldn't be happier with my kitchen and the service I received from Viking!!!!! I have had the pleasure of working with Cindy for two kitchen renovations and will be using her for any additional renovations in the future. Cindy is very knowledgeable in her field, was able to advise on issues that would have been overlooked without her guidance and was extremely response. Cindy along with her team at Viking made my renovations a seamless process. Awesome company!! Great quality, timely, fantastic customer service. Sales person Nicole Woodsby was the best to deal with, always available, offered quality design solutions, delivered on every detail. Not to mention this company really works with your budget and offers a great product for a great value. Highly recommend. Cindy Wilson was incredibly helpful in helping with picking out granite countertop and sink for my kitchen remodeling. She is positive and professional. Viking workers did a great install job! I love my kitchen, and I can't tell you how many people tell me it's their dream kitchen. I'd have to agree. Thanks Ron! High Quality Design and Install Services! 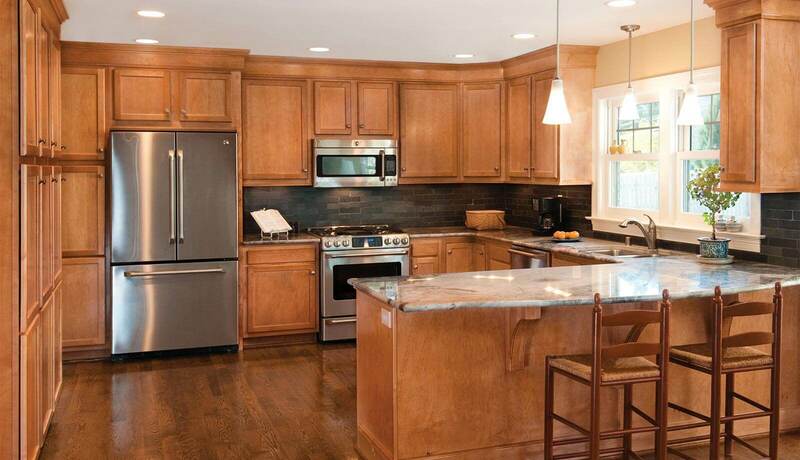 BROM Builders has worked with Viking Kitchens for over 25 years. They offer high quality design and install services. Our clients love the showroom! Viking is Knowledgeable, Professional and Courteous! Trilacon has been working with Viking Kitchens for several years and our customers have always found them to be knowledgeable, professional and courteous. They have been accommodating and quick to resolve any service issues that we have had. We love the creativity and professionalism at Viking! 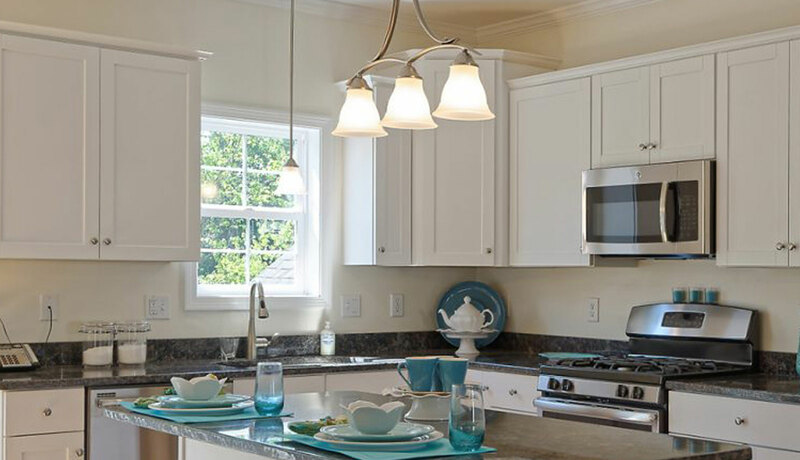 We have worked with Viking Kitchens for many years for all of our new construction and remodeling jobs. 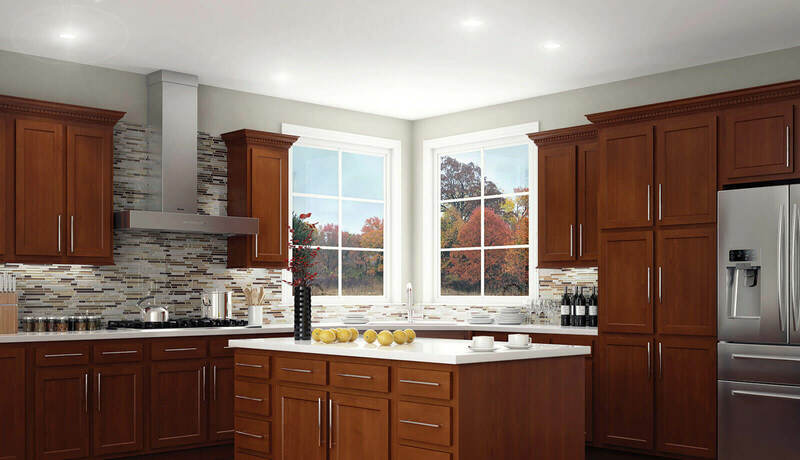 Viking Kitchens has a great selection of cabinets, countertops and hardware for our homeowners to choose from in many price ranges. We love the creativity and professionalism that the staff at Viking Kitchens brings to our jobs. 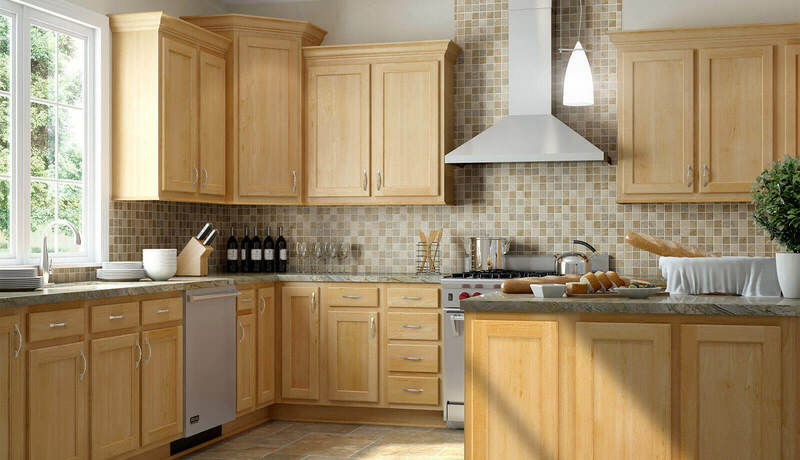 We would highly recommend Viking Kitchens for any new construction or remodeling project. Right There When We Need Them! We have been using Viking Kitchens for many years and are very happy with the many cabinetry and countertop choices they offer. Viking offers products that are well suited for lower priced homes as well as products that fit into luxury homes. We especially like that they stock certain lines of cabinets in their own warehouse so we can get them right away when we we need them. Cindy helped me design and "bring to life” my beautiful kitchen. I still walk downstairs every morning and think how lovely it is. Not only are the Viking products terrific but, more important, I appreciated her presence and responsiveness. Viking is Second to None! From budgeting and proposal, to samples and finish selection, to installation and coordination, the staff at Viking is second to none! Ron is organized and his follow up is fantastic. There are no problems with these guys...just solutions. I would recommend Viking Kitchens to anyone. Nicole was an absolute pleasure to work with. Her attention to detail is impeccable. Nicole's follow up was second to none. She helped give us our dream kitchen! Our experience with Viking...was timely and perfect. Cindy and others were very professional and polite...without a doubt we will recommend Viking Kitchens to our friends! In short, we love our kitchen! Working with you was a pleasant experience. Thanks for the personal attention. 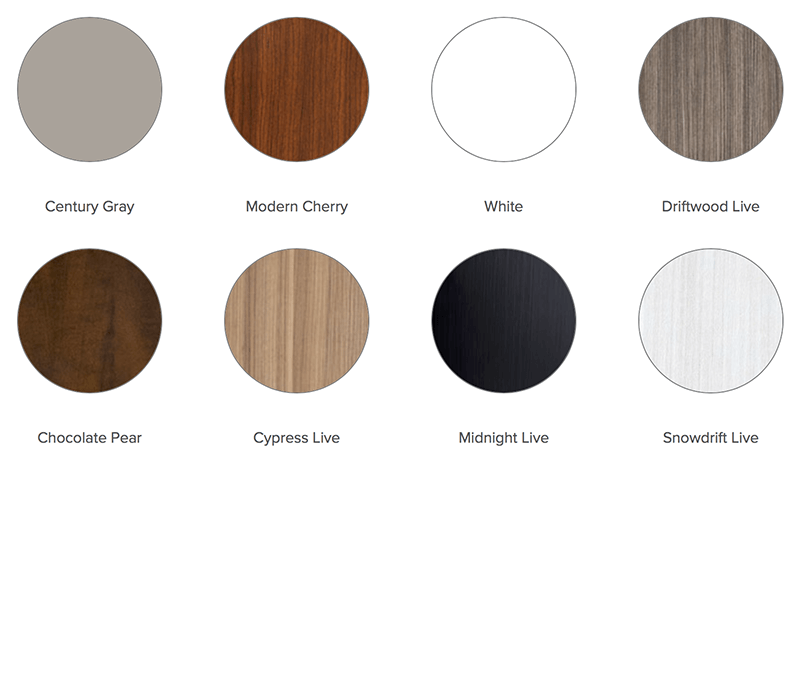 Once a month, get product updates, design inspiration, showroom hours, and other information. We’ll never share your address with anyone. Ever! Call 860-223-7101 or email us and we’ll be happy to help.